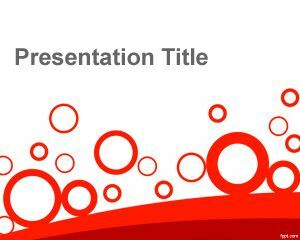 Ladybug PowerPoint Template is a free simple PowerPoint template that you can use as an abstract PowerPoint background slide. 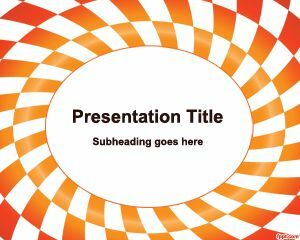 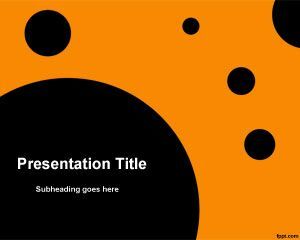 This free ladybug template for PowerPoint has a ladybug style with circles and orange background color. 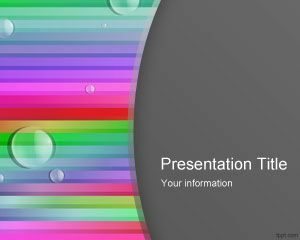 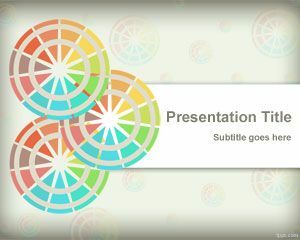 You can use this free simple template for any presentation as a free abstract slide design. 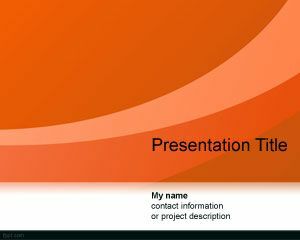 There is enough space for the presentation content and presentation title in the master slide, combining some orange color with bubbles or circles in the master slide. 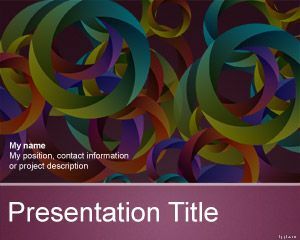 i’ll use this for group reporting.